We’ve recently starting going to Aldi. I’ve been to them before but the closest one has always been an hour away. We finally got one in town and my husband and I have been enjoying their prices, especially on the produce. It’s so much cheaper then our other grocery stores! Last week when we went in they had blackberries on sale for 99 cents! Can you believe that? I’ve never seen them that cheap anywhere before. I bought some in hopes that I would be able to find something to do with them. If not I figured I’d just eat them in my morning yogurt. The other night I was in the kitchen pondering if I should have dessert or a drink. I’d had a bit of a rough day and wanted something to end the day. Looking in the refrigerator the blackberries jumped out at me. I also noticed a bottle of Pinot Noir in the wine holder in the refrigerator. That’s all it took to have me making a new sangria. I feel like I’m starting to become the sangria queen. I have created quite a few tasty combinations. 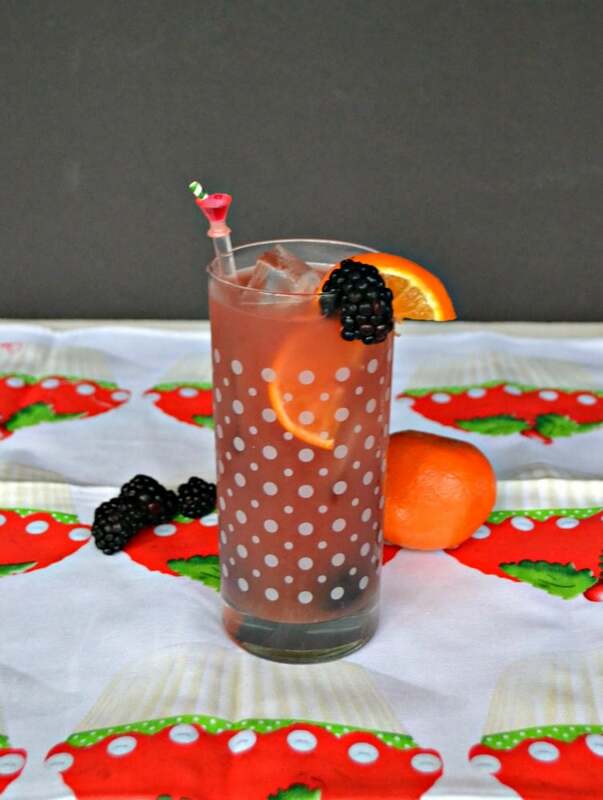 This one is a blackberry orange sangria. 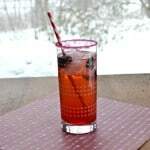 I knew the blackberries would be awesome with red wine and I went from there. The result was pretty tasty! 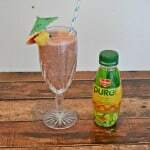 I was worried it wouldn’t be sweet enough because I didn’t use any simple syrup but the orange juice did the job. 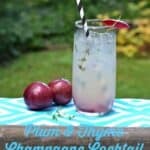 This is a delicious winter sangria. 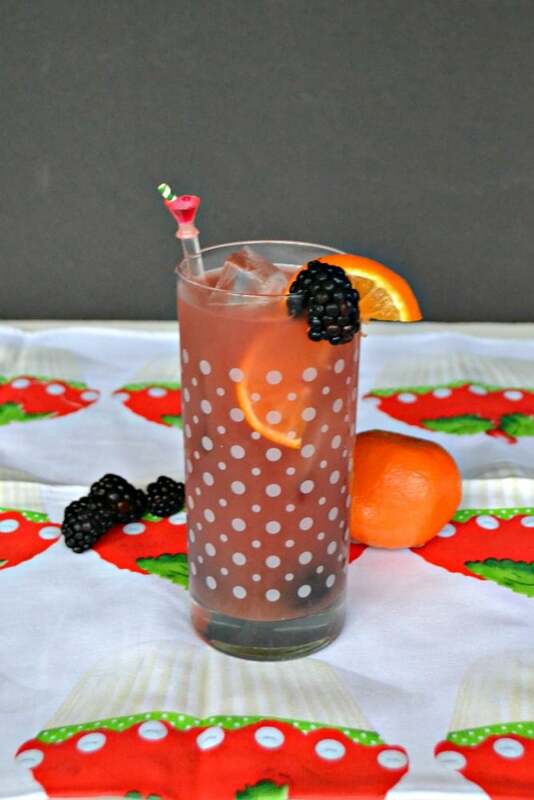 A delicious combination of red wine, orange juice, and blackberries make up this tasty red sangria. 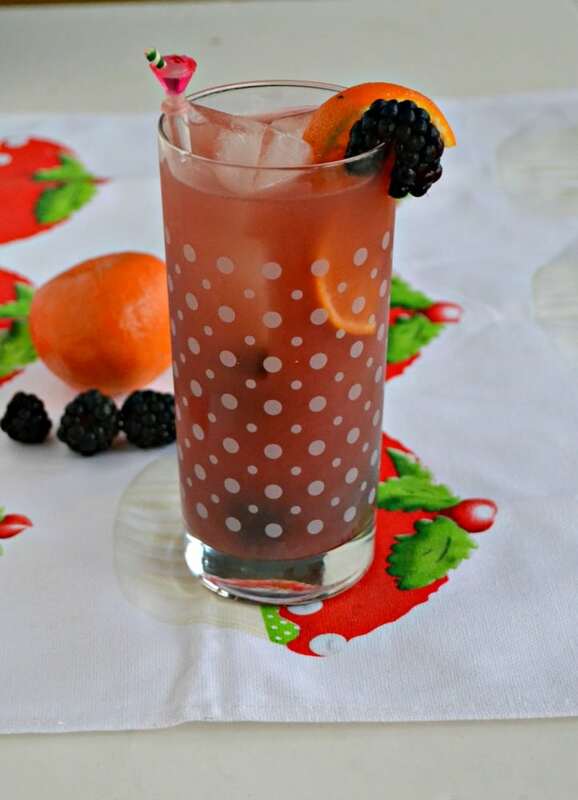 In a 2 quart jar or bottle combine the Pinot Noir, orange liqueur, orange juice, blackberries, and orange slices. 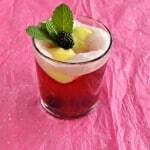 Muddle up the blackberries in the bottom of the bottom. Refrigerate for at least 4 hours to get the best flavor. When ready to serve pour ice into 4 glasses. Divide the sangria between the glasses. Top with a pinch of cinnamon. 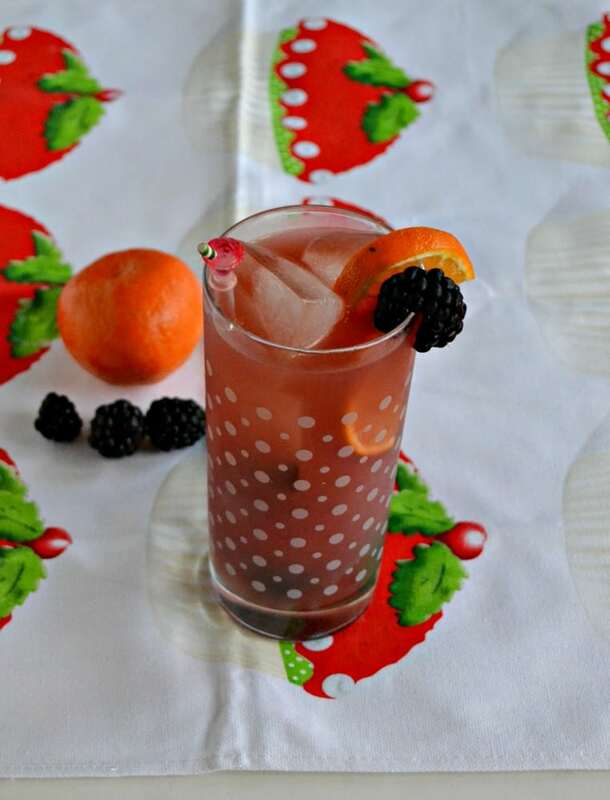 Garnish with 1 blackberry and 1 orange slice.